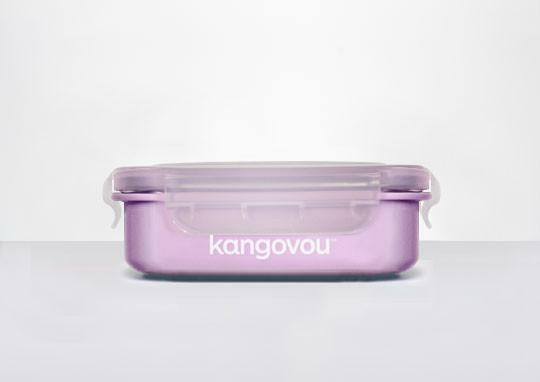 The Kangovou Double Insulated Bento Lunch Box is a popular choice for storing and transporting your food without the fear of harmful plastic contaminants. Our Bento Lunch Box is like no other, containing an inner layer of high-grade steel, a four hinged lock-tight lid, and easily insertable dividers to keep your food organized, fresh, and sanitary all day long. Holding a generous 11 ounces, this Bento Lunch Box is designed for durability, style, and easy food transportation. 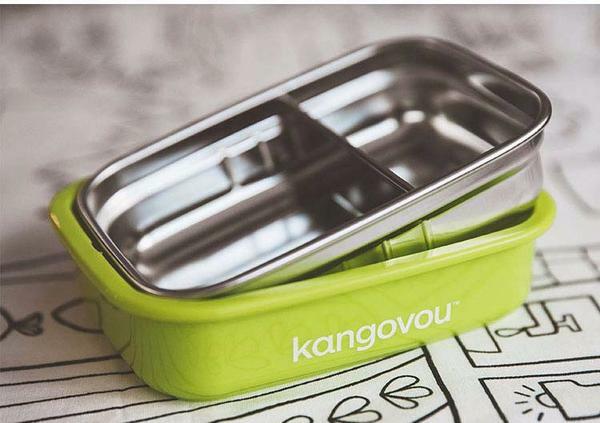 The Kangovou Small Bento Lunch Box is built to last. Perfect for storing and transporting food, it can provide fresh meals ready to eat without the worry of any chemicals seeping into it. It’s double walls provide double the insulation, allowing food to stay warm or cool for longer periods of time. Meanwhile, its outer covering keeps heat from transferring outside, allowing you to carry it without burning yourself on the surface due to the heat of the food. Not only that, but the outer covering is made of BPA free, non-toxic plastic that is both eco-friendly and food friendly. 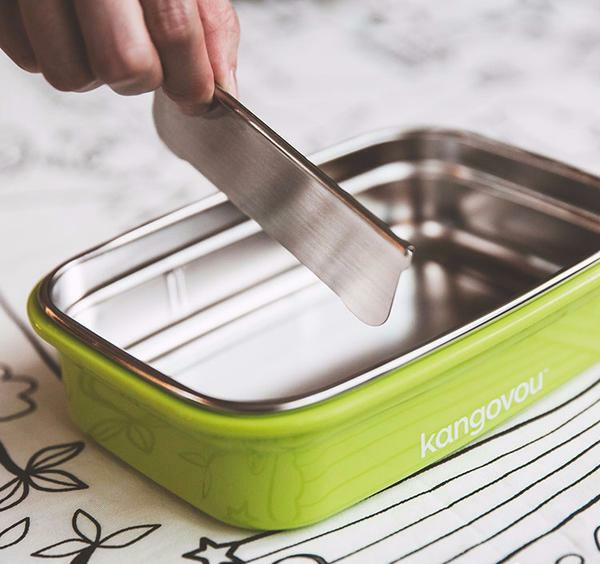 The Small Bento Lunch Box also comes with a clear lid with four hinges that you can snap on at any time, providing maximum freshness to your food. With the Small Bento Lunch Box, you can enjoy a good meal anytime without the worry of having chemicals leach into your food.